Before we disappear into the holidays, we deliver a massive episode with the best of what GNR has to offer: A hilarious Mozilla fuckup, a Star Citizen rant, a Star Wars review, our Games of the Year and some video game Warhammer. As part of the site redesign, Fab has changed the Sixgun logo and GNR album art a bit. We hope you like the new look.  Mozilla made a lot of people really angry with a Firefox / Mr. Robot publicity stunt.  Crytek is suing Star Citizen over the CryEngine. Fab won the #4Feldherren Turtle Race. Joe still has a huge box of shame. Fab got an iPhone 7 as a replacement for his dead Nexus 5X. Dave reviews Star Wars: The Last Jedi. He liked it, but you probably already guessed that. Fab still can’t be bothered. We discuss our Game of the Year. Dave’s runner-ups are: 5. Deep Sea Adventure, 4. Divinity: Original Sin II, 3. Mario Kart 8 Deluxe and 2. XCOM 2: War of the Chosen. Fab’s runner-ups are: 5. Prey, 4. The Signal from Tölva, 3. Heat Signature and 2. Divinity: Original Sin II.  Dave’s winner is Warhammer 40.000 8th Edition.  Fab’s winner is Total War: Warhammer II. Fab reviews his game of the year: Total War: Warhammer II. He really, really likes it. We revisit our predictions for 2017 from the beginning of this year. We’ll give fresh predictions for 2018 in the first episode of the new year. This episode was long as it is at this point. For the last time in 2017, we address your feedback. Including a weird discussion of playing card suits. We will be back in January of 2018. Until then, have a merry Christmas and a bloody good party to ring in the new year! Join Dave, Mike, Joe and Fab on an episode full of Warhammer painting. Well, when we say painting, we mean we’re mostly talking about painting instead of actually doing it. Fab, Dave, Mike and Joe come together to discuss their progress, or rather the lack of such, on their Warhammer 40K painting challenge #4Feldherren. While Dave’s actually been painting, he’s mostly added additional stuff to his commitment. Joe has been painting a lot, but none of it has been for the challenge. Fab and Mike have both progressed tiny amounts. The lads also discuss the return of Necromunda and the new Star Wars miniatures game from Fantasy Flight Games. We also talk about Ring Raiders for some bizarre reason that really isn’t apparent afterwards. 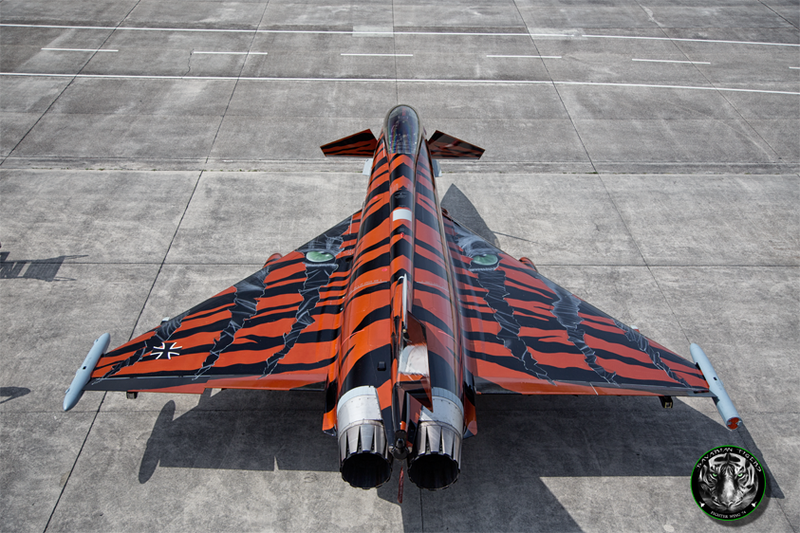 Looks like the Luftwaffe are also fans. Did Fab mention that he met Sabaton? Oh yeah, and he also bought the tank. We end the show with your feedback. We have some catching up to do, since we weren’t able to include a feedback section last time. We also did it in record time, because Joe had to go to bed. It’s the new year and we are back! In this episode, Fab and Dave talk about The Expanse, the death of Ian Murdock and Dave reviews his OnePlus X. Also: rants. Nobody’s drinking Baileys. Fab’s having Honey Dew, Dave’s drinking Jura Origin. As you’d espect, we talk The Expanse. Episode 5, Back to the Butcher, just aired. You can follow the cast and crew on Twitter, and you should – they are live tweeting the whole thing and it’s hilarious. SyFy has also uploaded a bunch of 3D models to Thingiverse that you can print yourself. Dave tells us about Star Wars and why battle meditation is important. He then reviews the OnePlus X, which you have to have an invite to buy, apparently. Le sigh. They also talked about this on Buggered Impedance. We discuss Debian founder Ian Murdock, who recently killed himself. Even though you really shouldn’t do that. Dave now likes Fallout 4 more, since he rolled a new character who kills everyone and wears no pants. Dave recommends the anime One Punch Man and also the EVE: Valkyrie comics. At the end of the show, we answer your questions and read out your feedback. If you are in California at the end of January and are a Linux nut, you might want to go to the SCALE conference in Pasadena. Our friend Dan’s going under the knife next week. We wish him all the best!